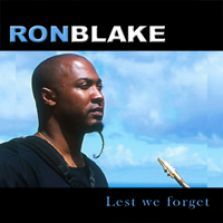 Ron Blake is an excellent modern mainstream tenor saxophonist with a strong tone, a creative improvising style, and versatility. 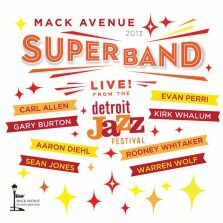 On this well-rounded CD, Blake digs into some of his best originals. 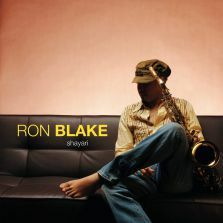 Multi-talented saxophonist Ron Blake inhabits many worlds, and nowhere is this more apparent than on his third release for Mack Avenue, Shayari (shy-ree). 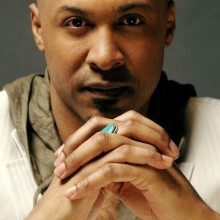 Produced by pianist Michael Cain (who also appears on the CD), Shayari (the meaning, in Urdu, a type of ancient poetry consisting of couplets and a highly stylized form of verse considered extremely beautiful) combines fertile ground from each of Blake’s worlds to create an extraordinary landscape of its own. 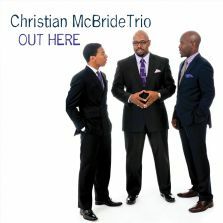 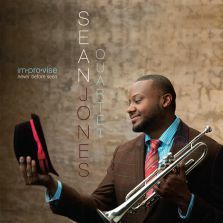 Showcased here in an intimate, unplugged, trio setting, the CD also features performances by special guests drummer Jack DeJohnette, bassist Christian McBride, violinist Regina Carter and percussionist Gilmar Gomes.